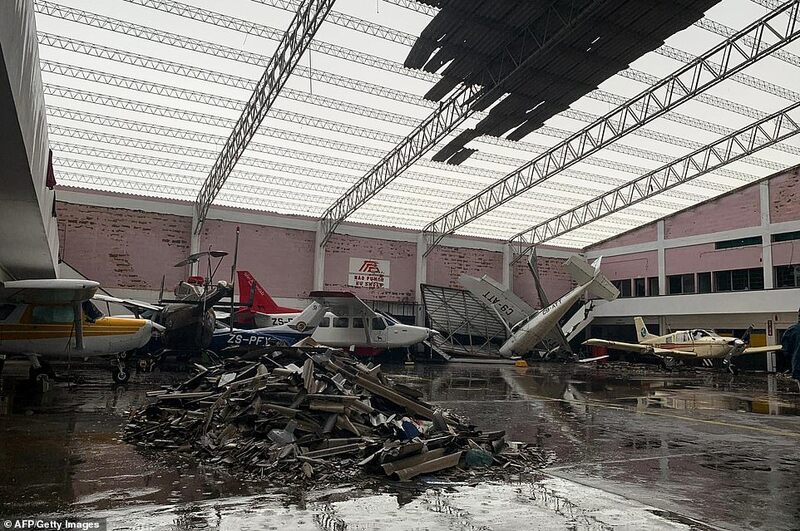 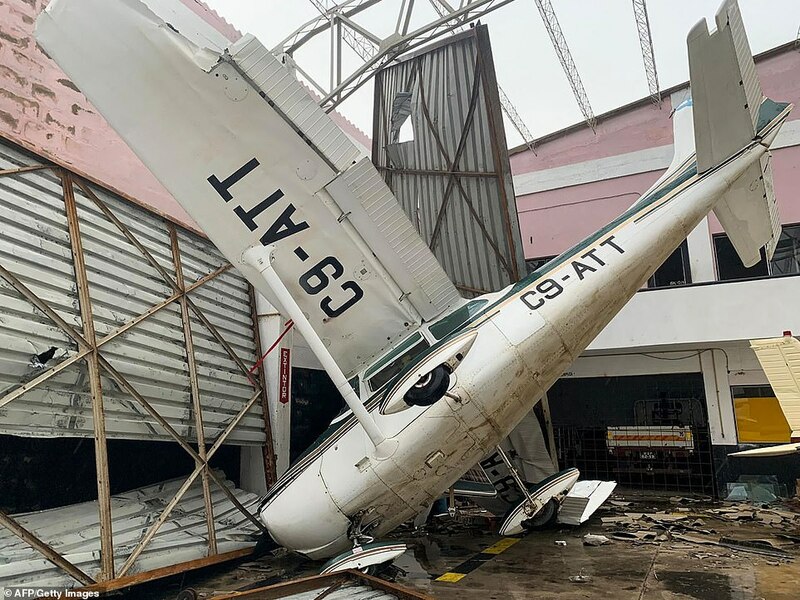 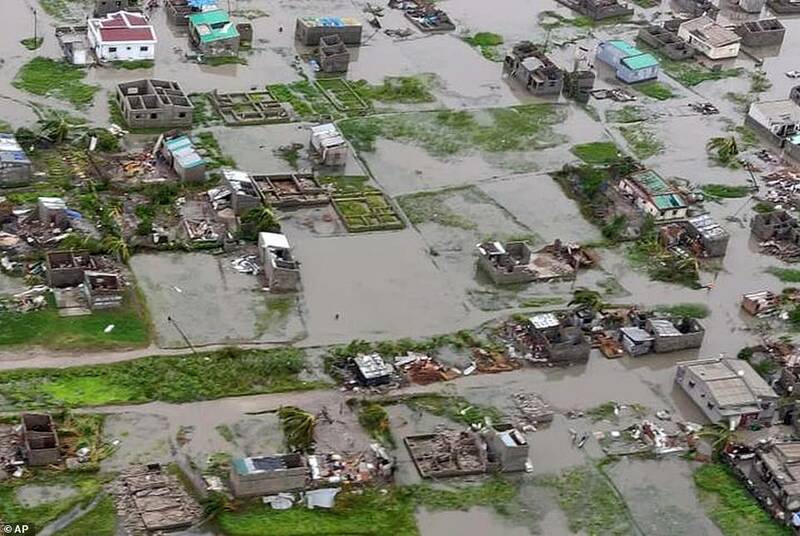 Filipe Nyusi said Cyclone Idai had caused mass devastation and predicted the current death toll of 150 would rise enormously. 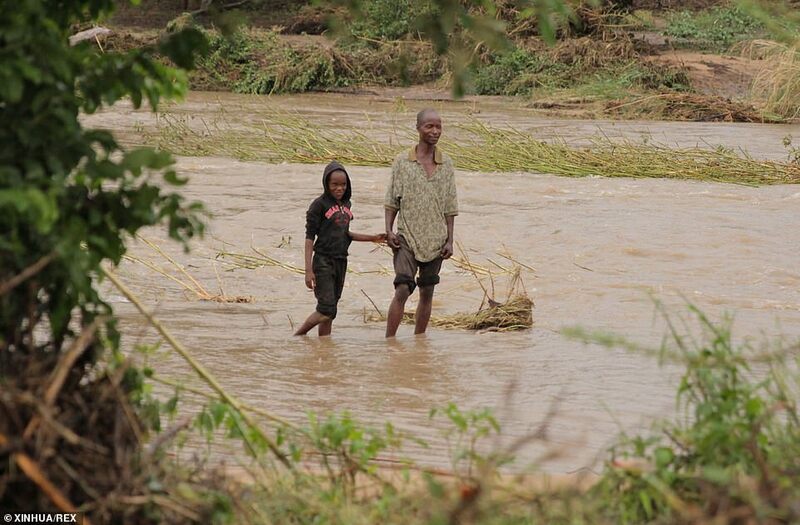 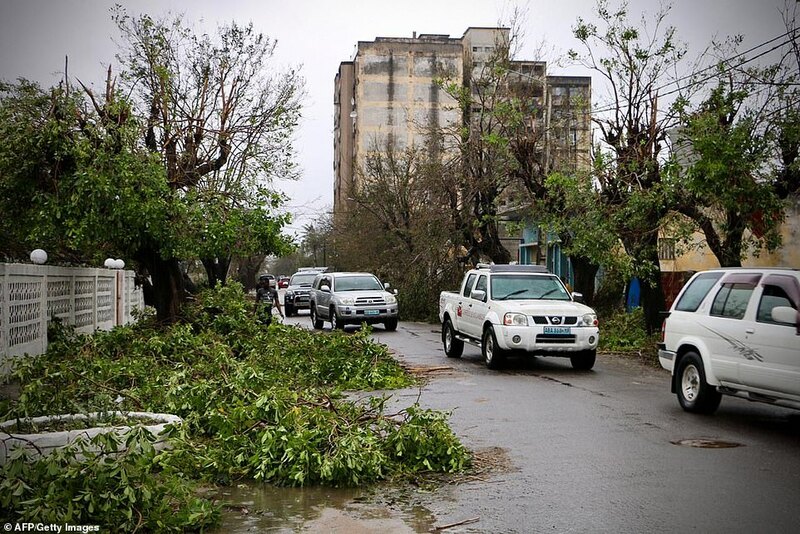 As the crisis mounted one charity said it was ‘possibly the deadliest cyclone ever recorded in the region‘. 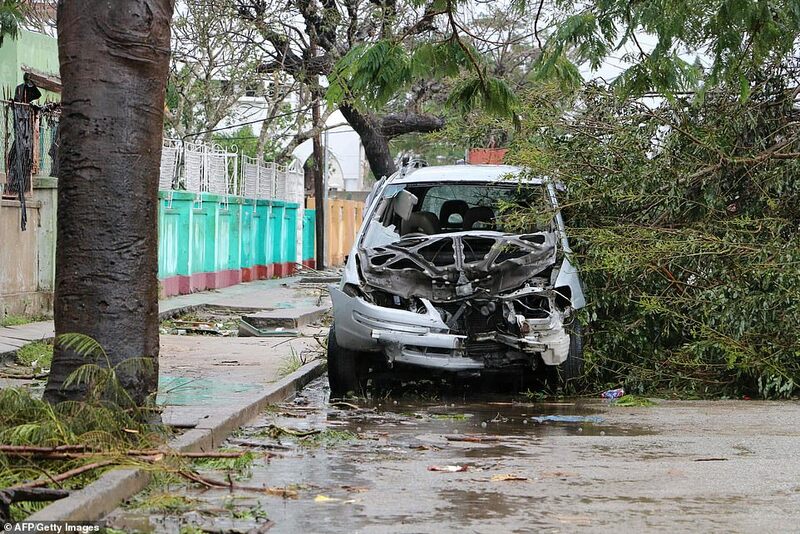 Describing the cyclone’s impact as ‘massive and horrifying‘ they said the scale of devastation was ‘enormous’. 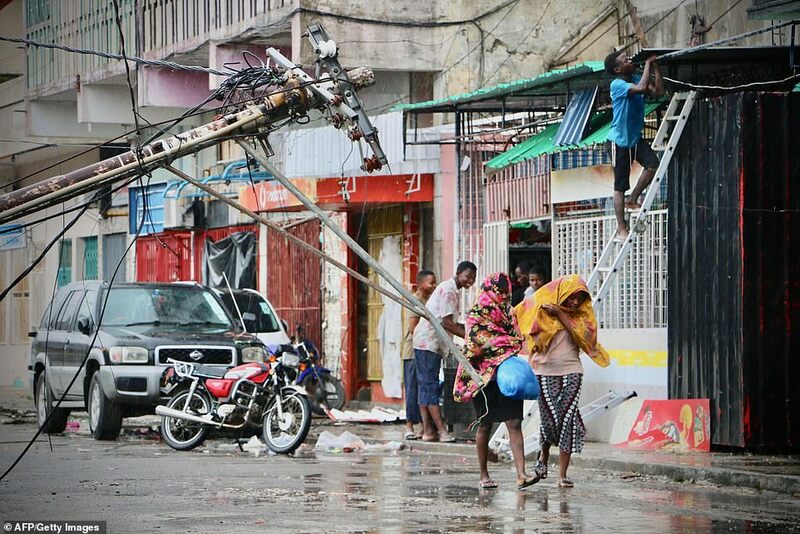 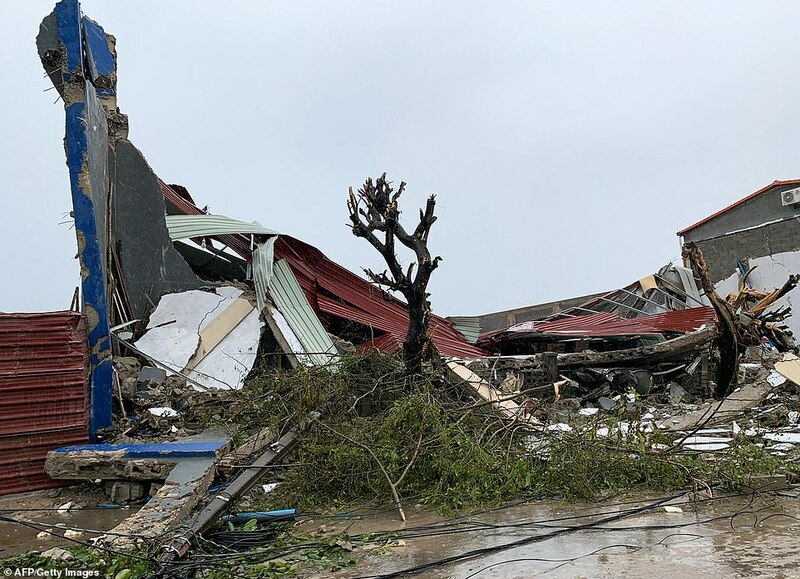 Humanitarian aid charity CARE said it was ‘possibly the deadliest cyclone ever recorded in the region‘. 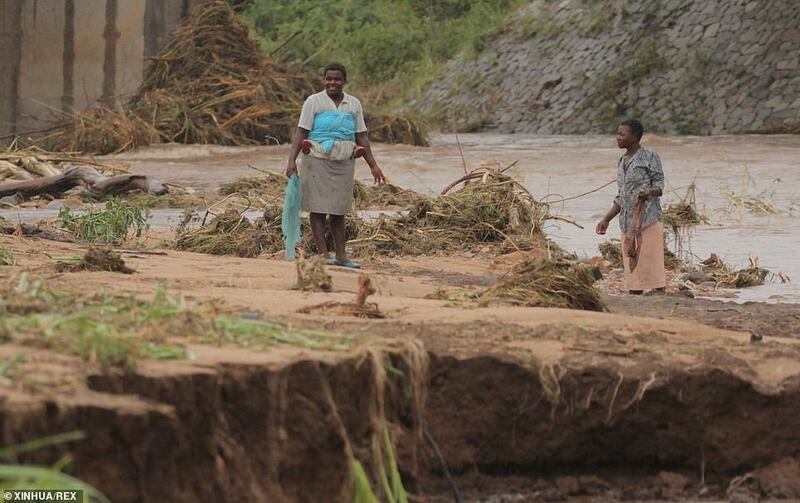 The heavy rains will raise the water levels in the rivers near Beira and potentially cause floods that will impact a wider area in Manica and Sofala Provinces, the charity said. 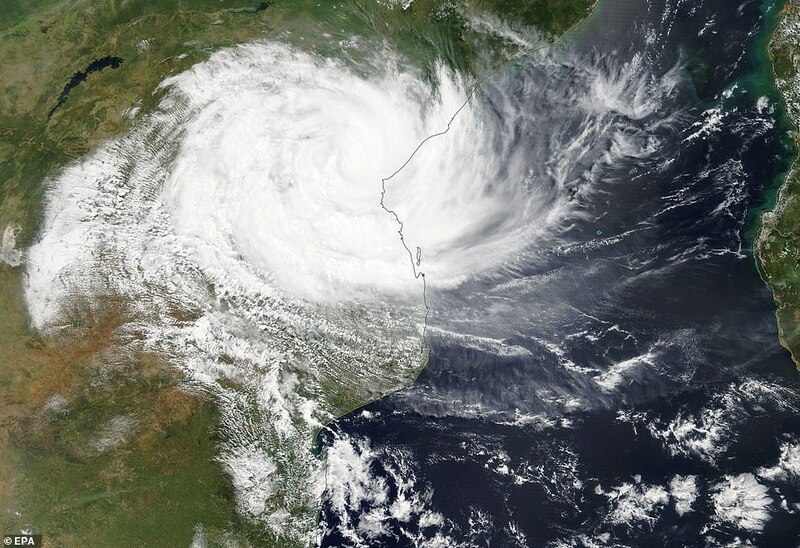 Zimbabwe’s president returned home from the United Arab Emirates ‘to make sure he is involved directly with the national response by way of relief to victims of Cyclone Idai,’ the information ministry said. 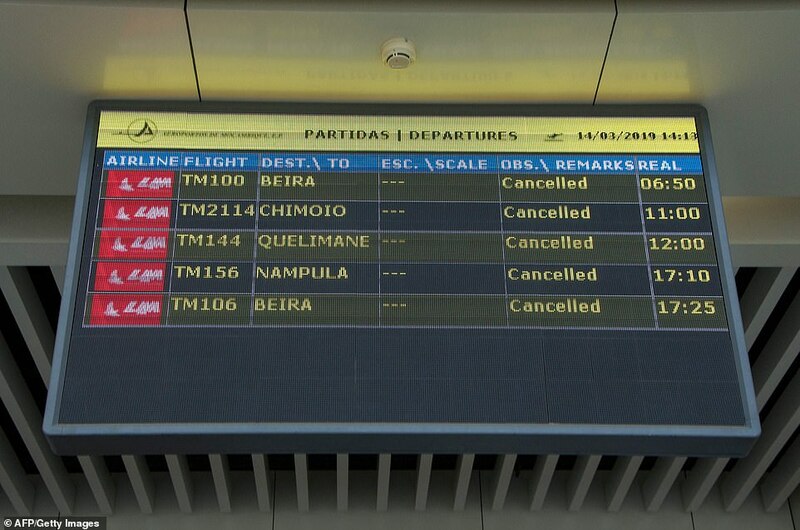 The Zimbabwean government declared a state of national disaster. 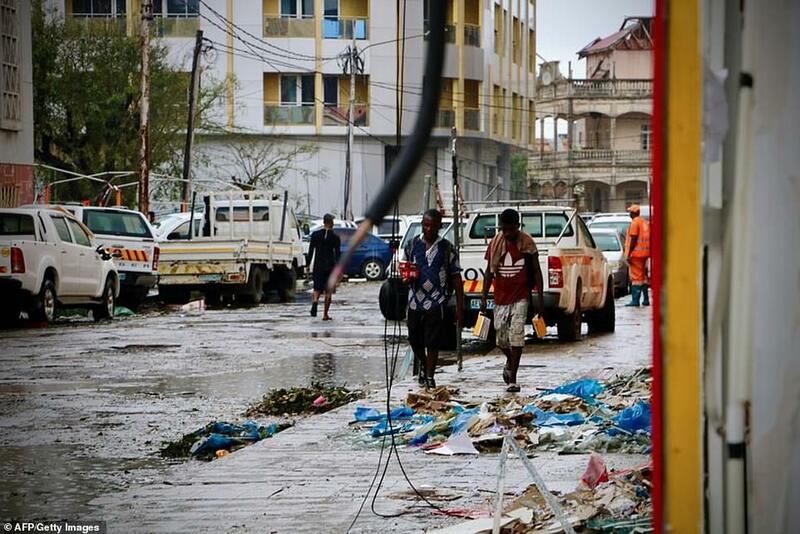 Mozambique cyclone feared to have killed a thousand people. 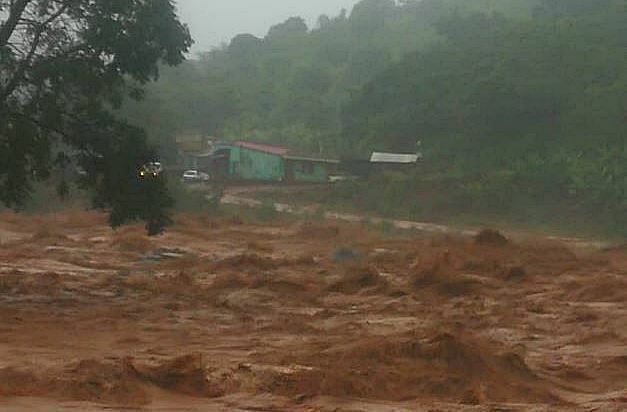 Horrifying!